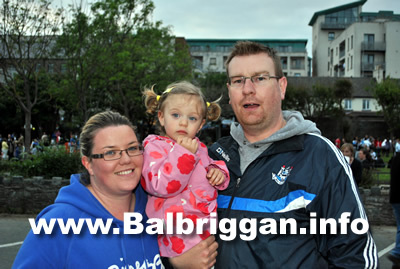 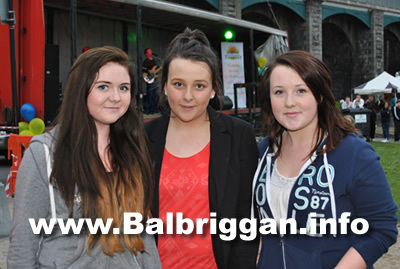 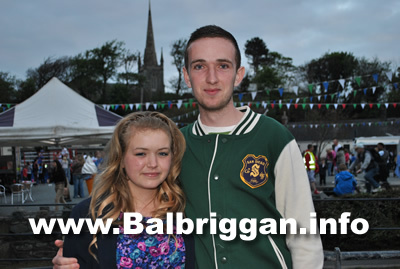 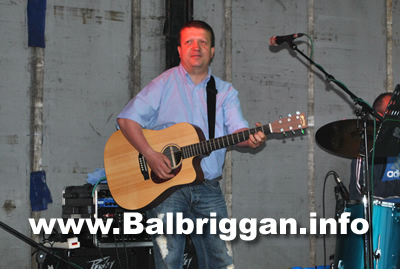 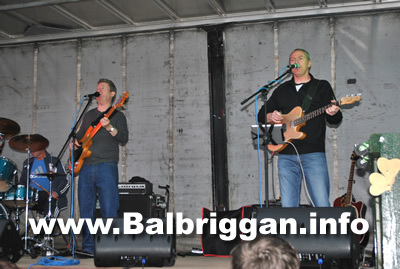 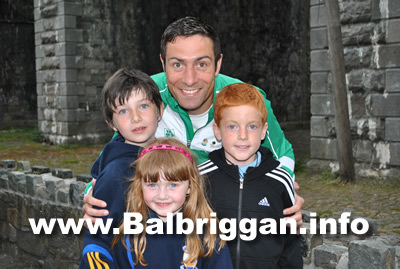 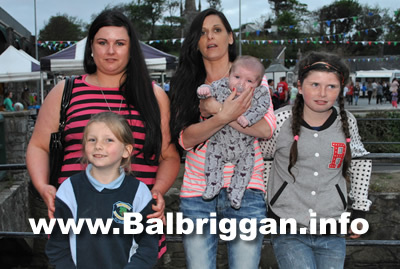 The Balbriggan Summerfest was officially opened by Olympic Silver Medalist Kenny Egan. 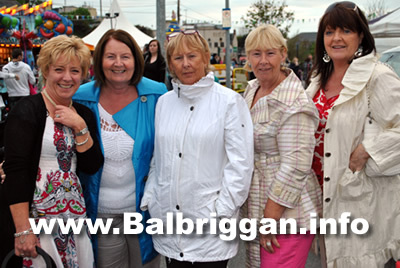 Crowds of people turned up to the Balbriggan Town car park on Quay Street. 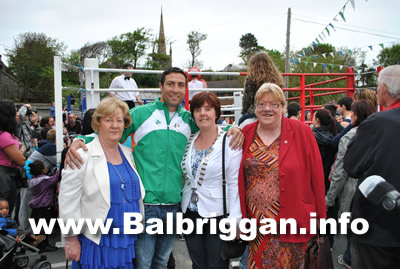 A boxing ring was set up by the Bracken Boxing Club and they put on an excellent display much to the delight of the crowd. 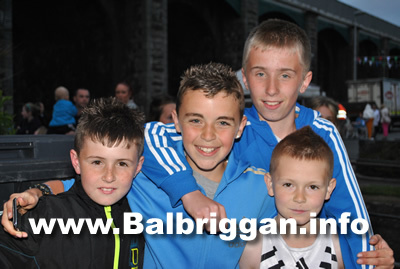 Medals were presented to the young boxers by Kenny. 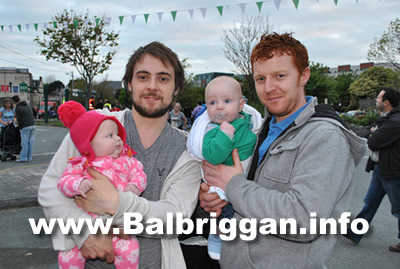 Music was provided by Flashback and the St Patrick’s Brass & Reed band. 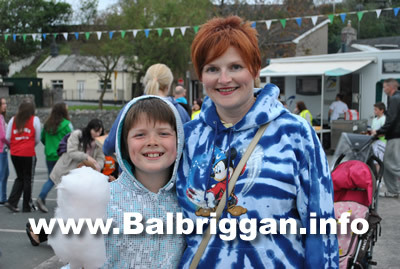 The evening finished off with a spectacular fireworks display – what a great start the Balbriggan Summerfest 2012!